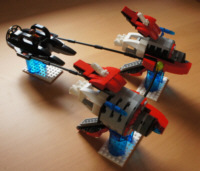 I built the following models with the Lego. 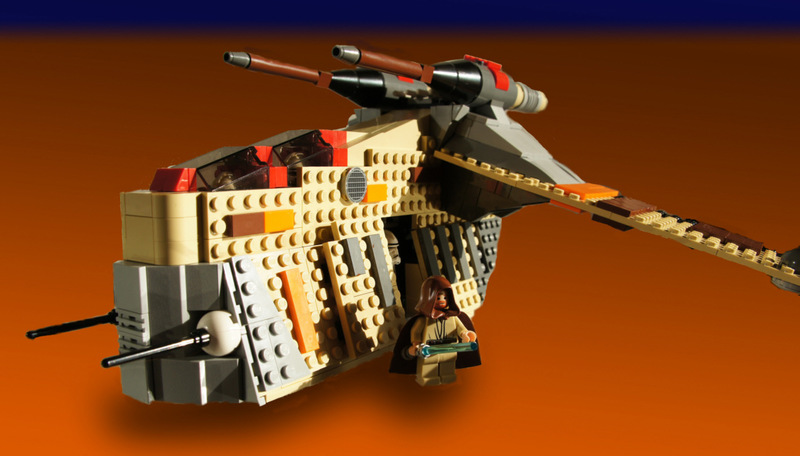 The spaceship has only a brief appearance in the movie 'Revenge of the Sith'. 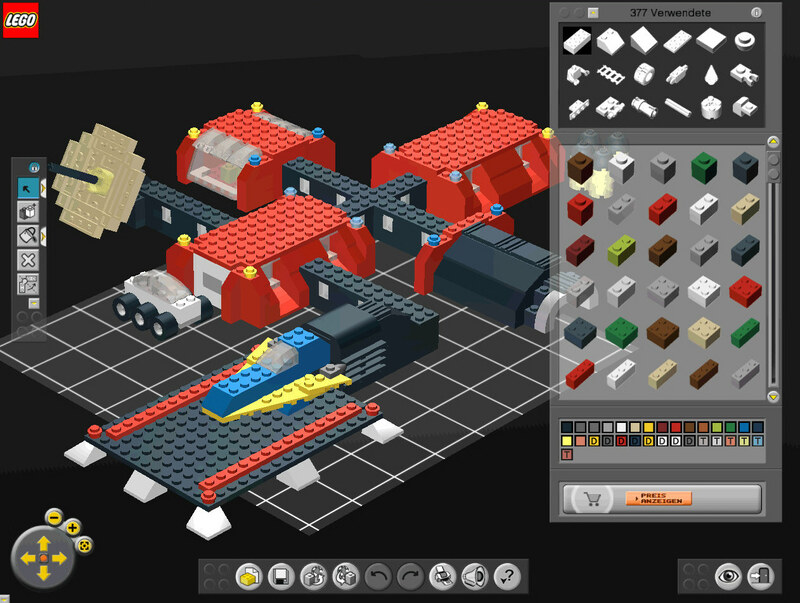 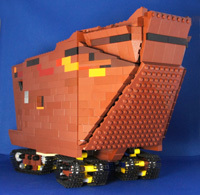 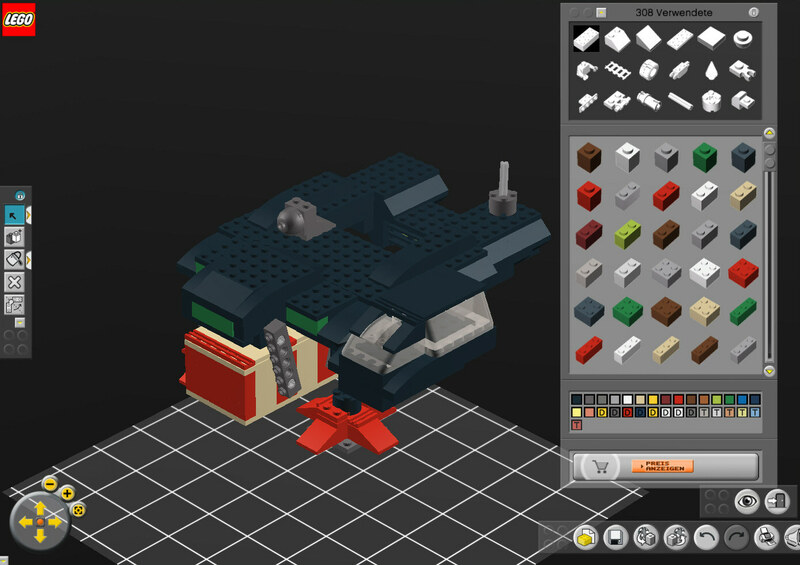 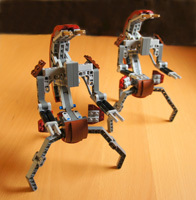 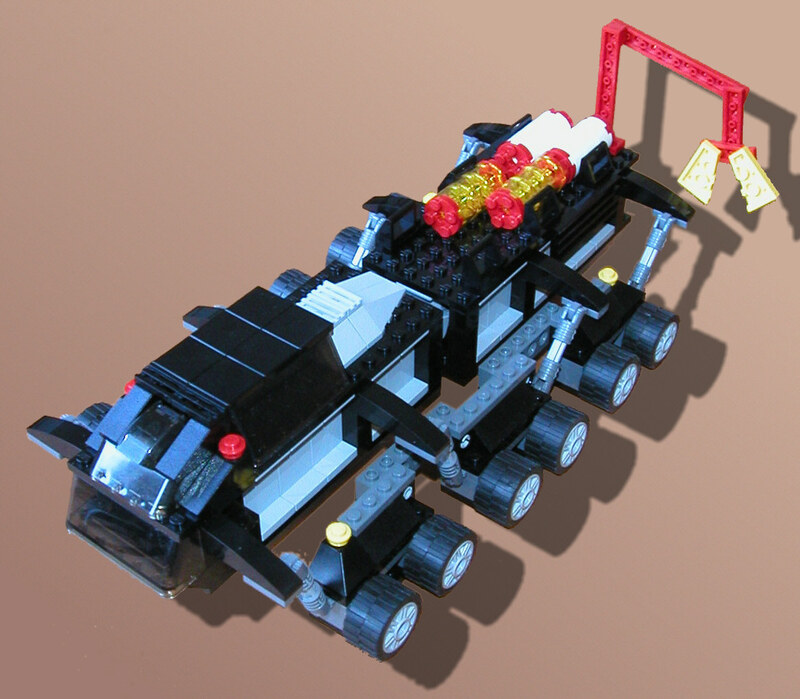 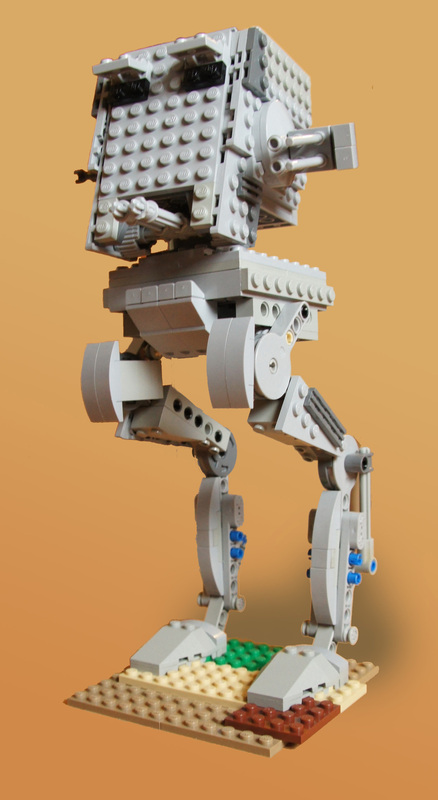 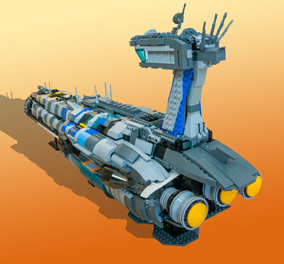 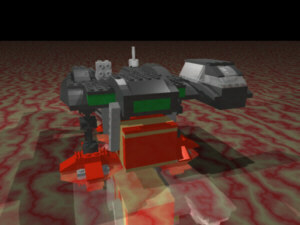 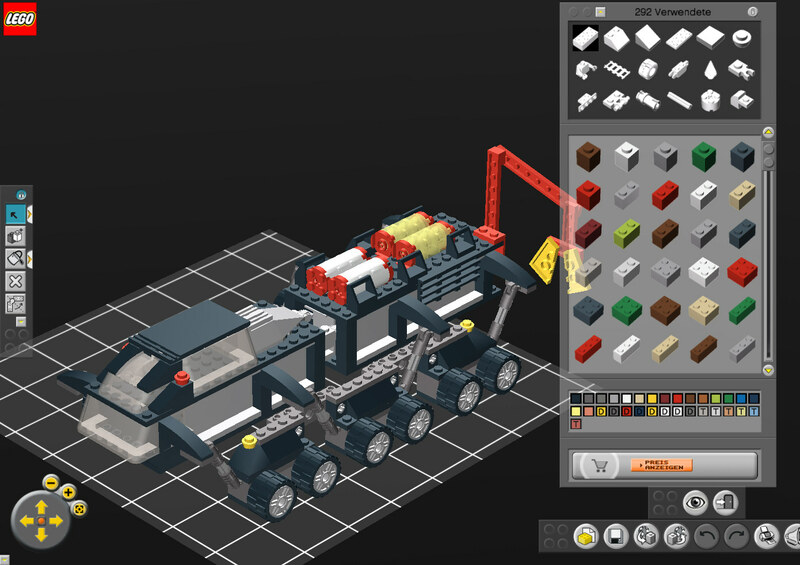 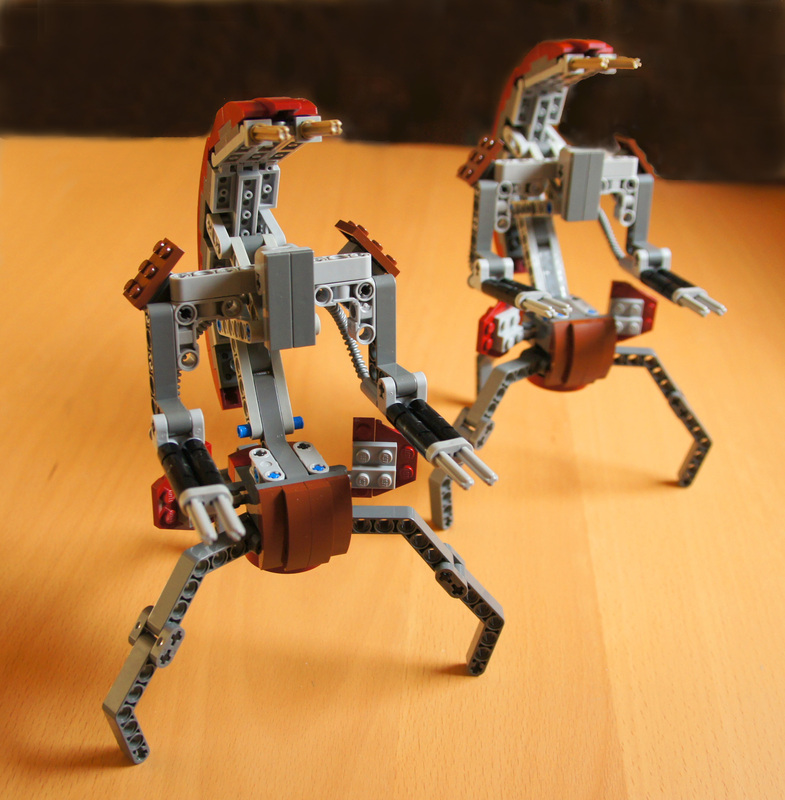 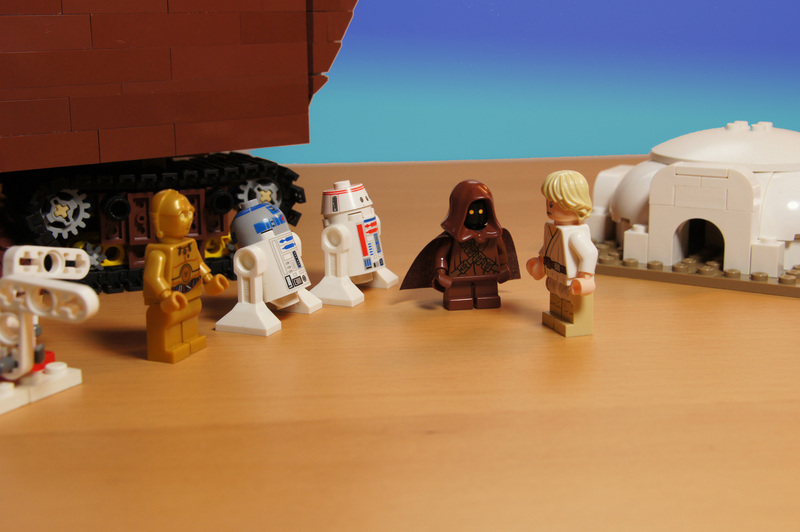 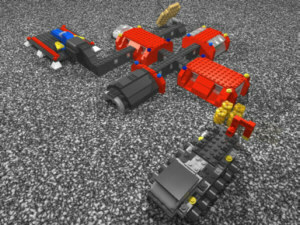 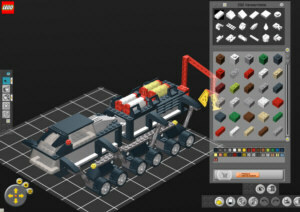 In 2011 a proposal for a model under Lego Ideas was submitted by LDiEgo. 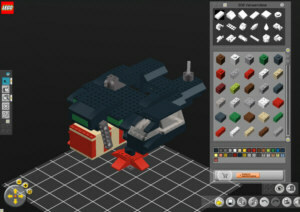 Since digital plan was published, I tried to realize the project myself. 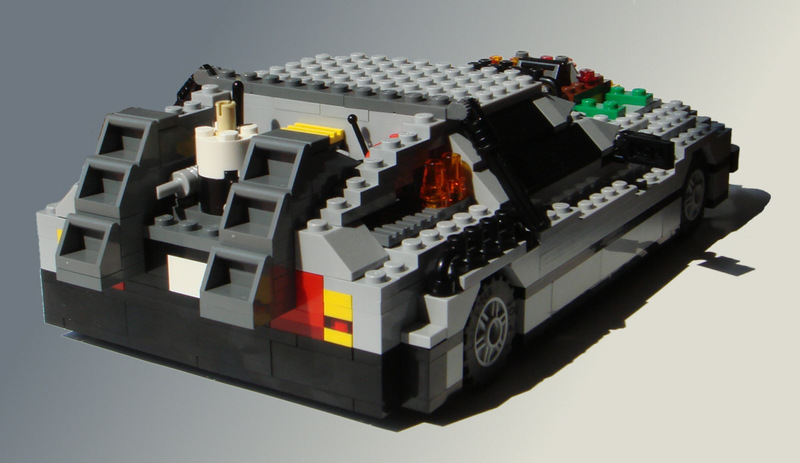 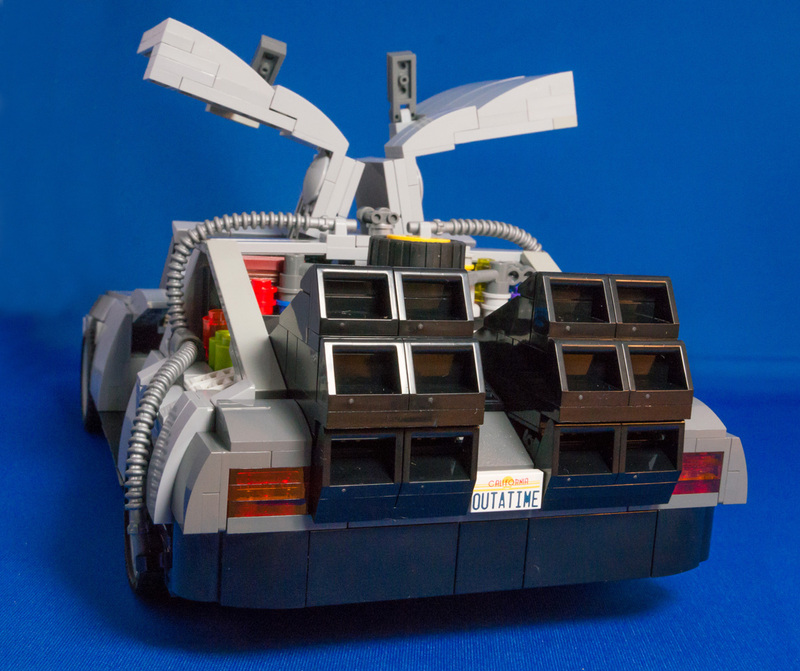 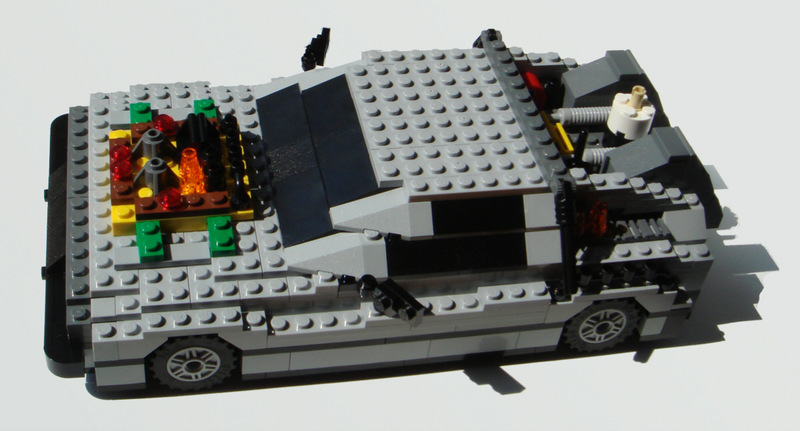 This Lego model is a time machine mockup of the movie "Back to the future". 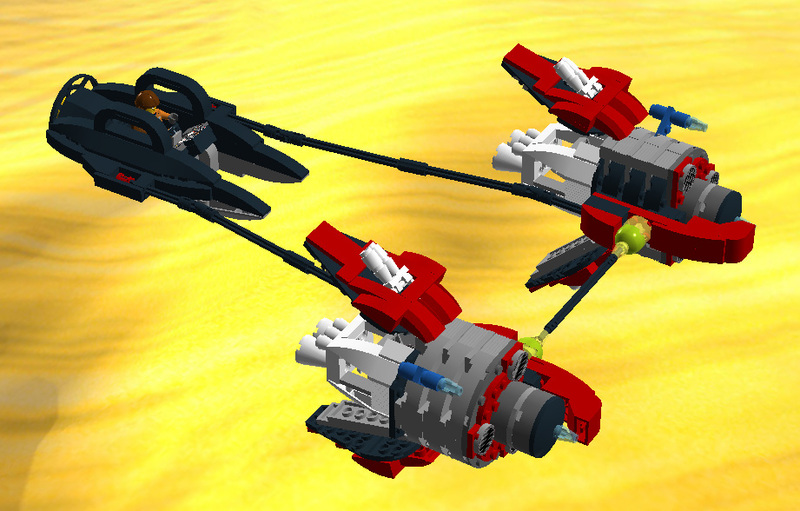 It was my second try in 2014 after the first version of 2008. 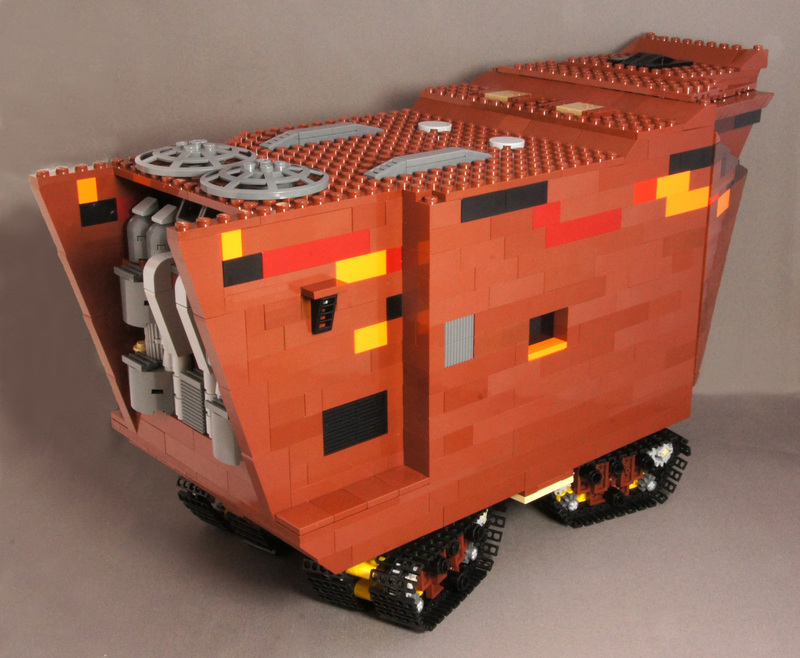 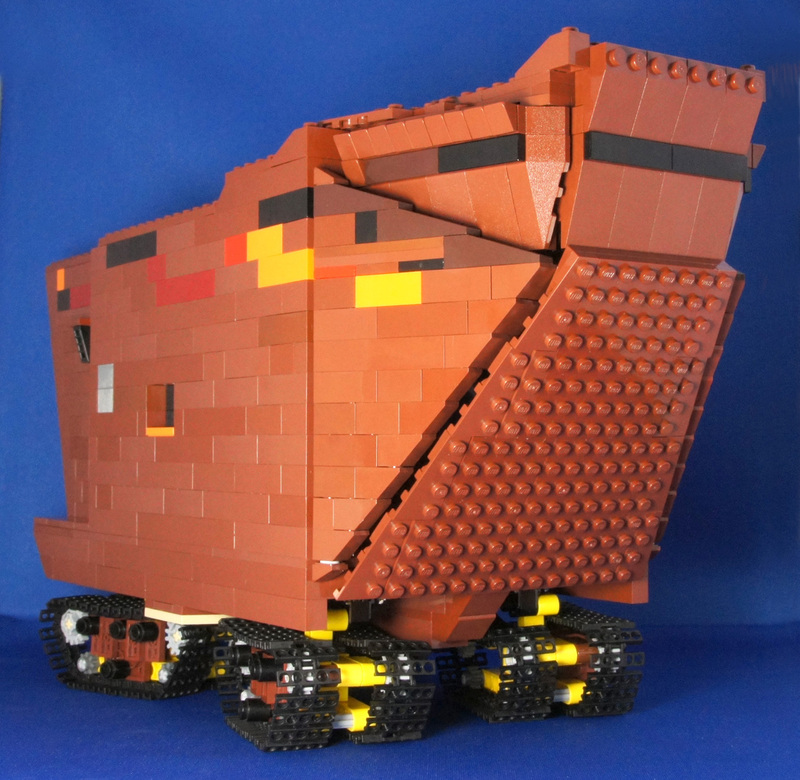 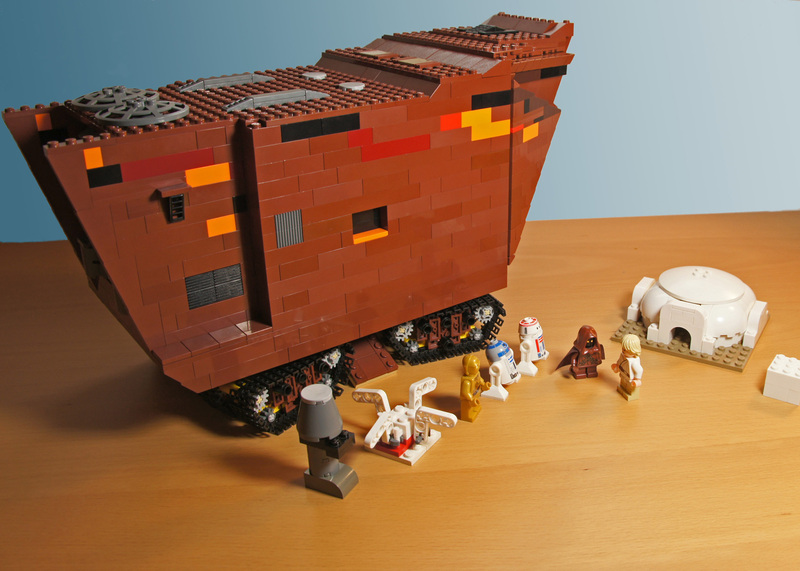 This Lego model is the Jawa Sandcrawler mockup of Star Wars. 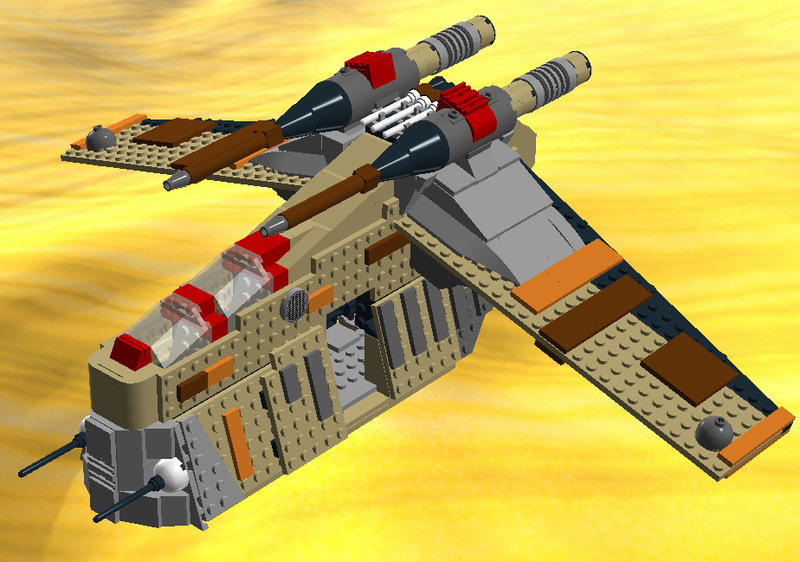 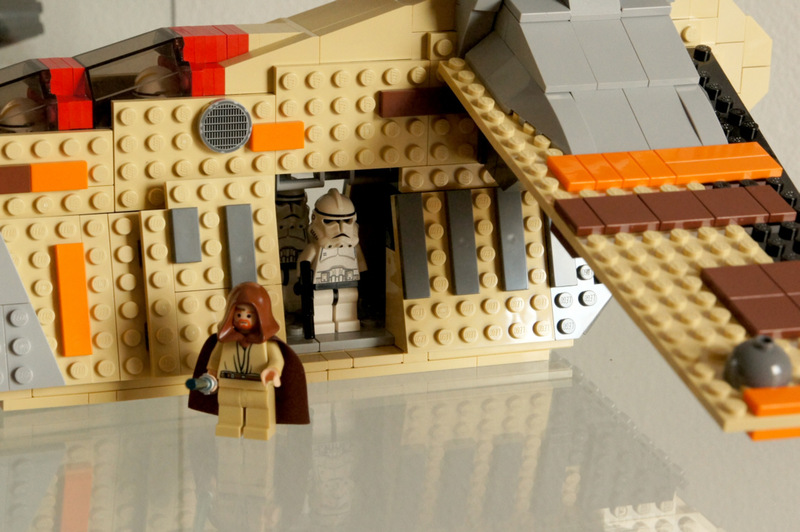 This Lego model is a Gunship mockup of Star Wars. 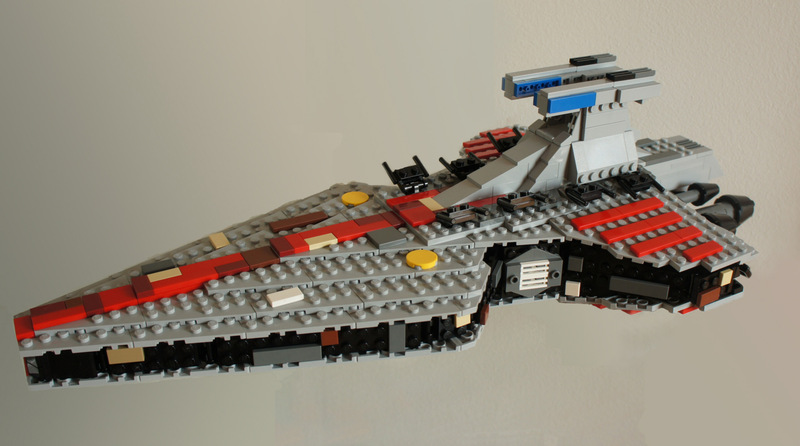 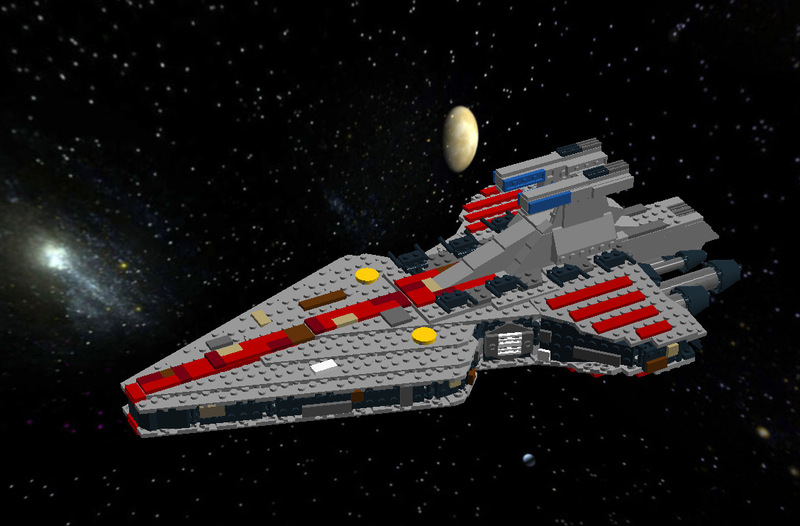 This Lego model is a Star Destroyer mockup of Star Wars. 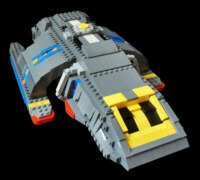 This model is an own construction of a Pod Racer that could haved raced in a pod race in Star Wars. 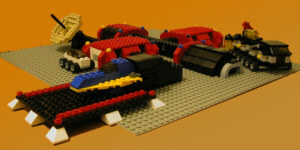 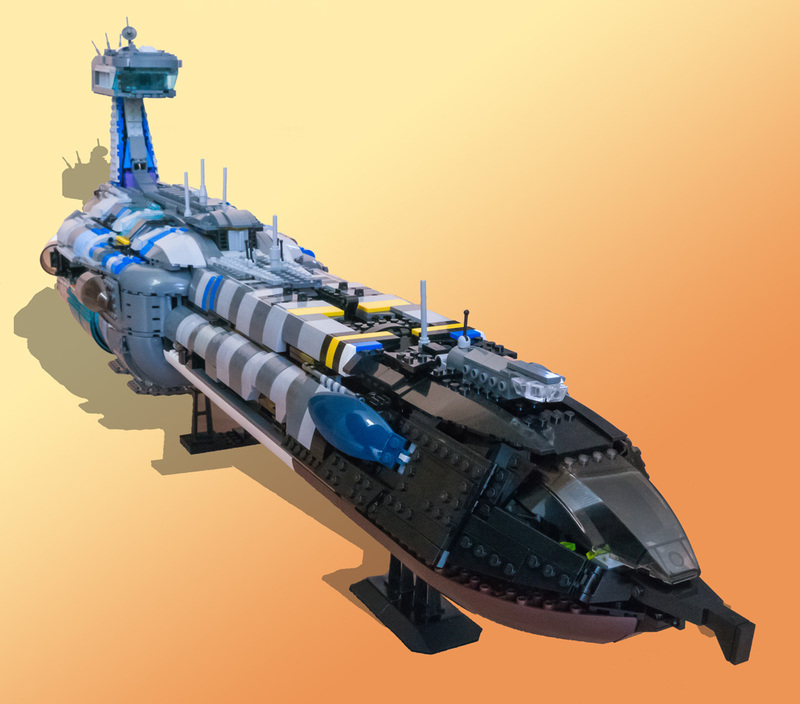 This Lego model is a Runabout mockup (Rio Grande, Mekong, Orinoco etc.) 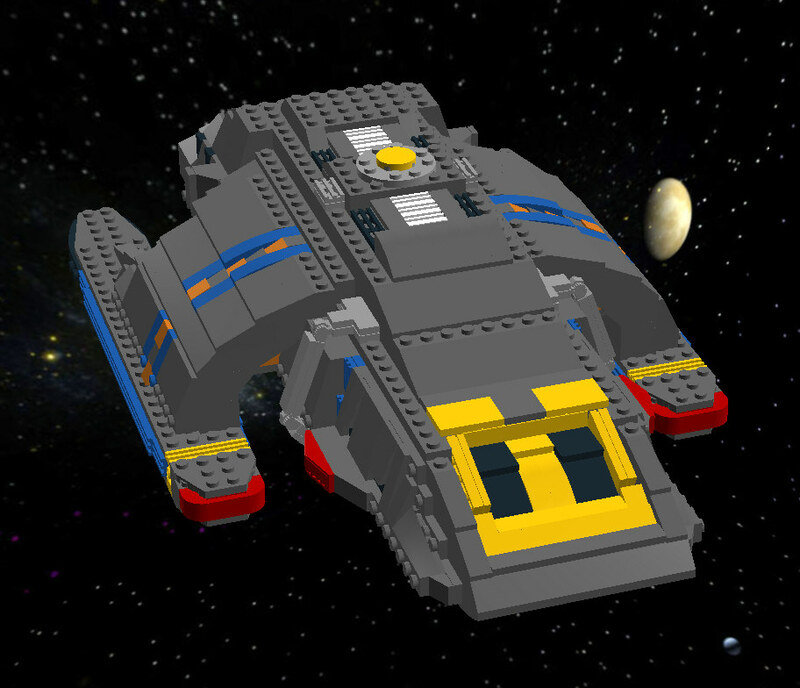 of Deep Space Nine. 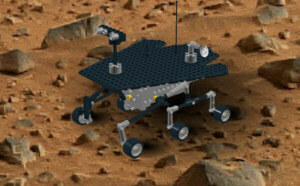 With this model I want to demonstrate the Rocker Bogie Suspension of the Mars Rovers. 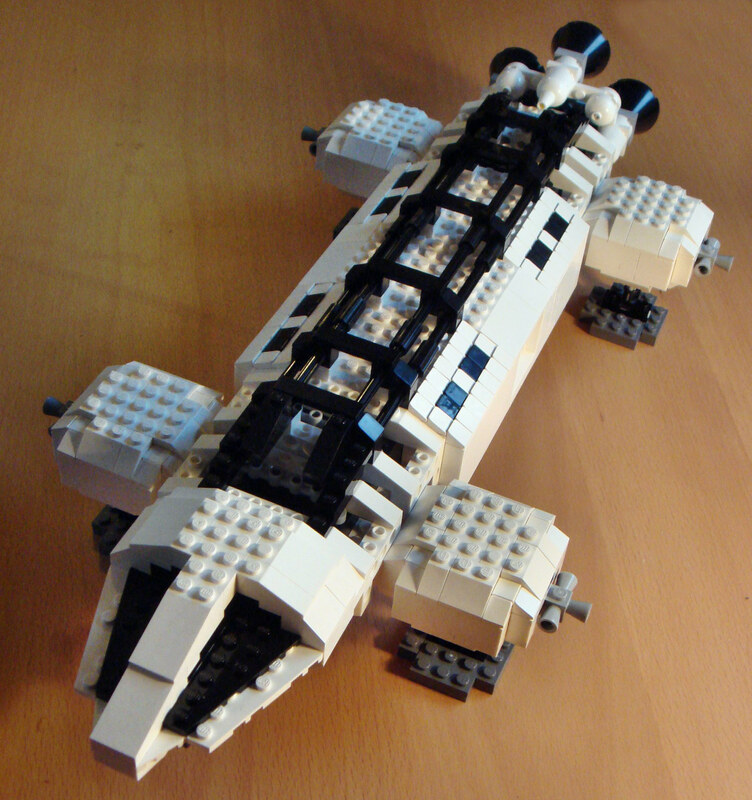 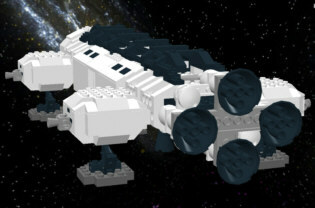 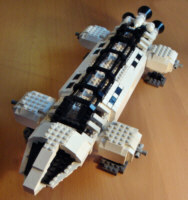 This Lego model is a Eagle Transporter mockup of the 70's series "Space 1999". 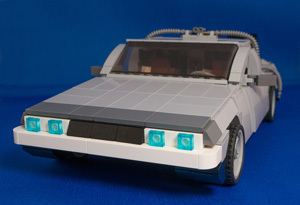 The DeLorean time machine of "Back to the future"
This Lego model is a time machine mockup of the movie &qout;Back to the future&qout;. 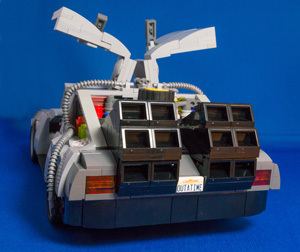 The time machine of "Back to the future"
This model represents a container ship, used to colonize foreign planets. This model represents a ground transporter. A unique 12 wheel construction is ideal for rough terrain. 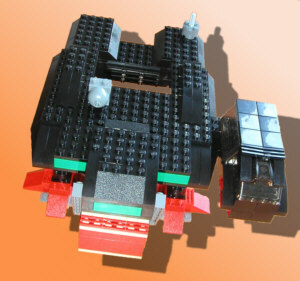 A robot arm at the rear side can be used to load oxygen and water cylinders. 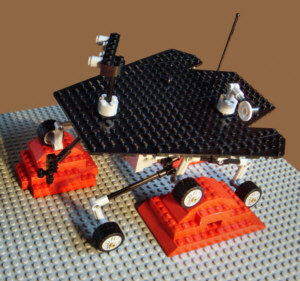 This model represents a ground station that contains a landing platform, two habitat buildings, power plant, hydroponic garden and communication station.